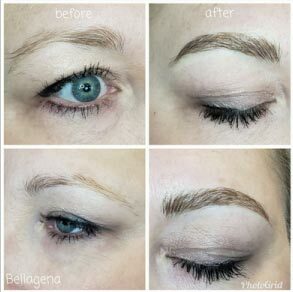 Semi-permanent eyebrow tattoo technique that fills brows out or reshapes them by drawing on tiny lines that look like individual hairs. 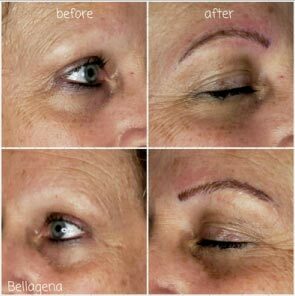 This service includes 2 appointments 4 – 6 weeks apart. The first session is the foundation and the second is the perfecting session. Plan on 2hrs. for the first session and about 90 mins. for the second. 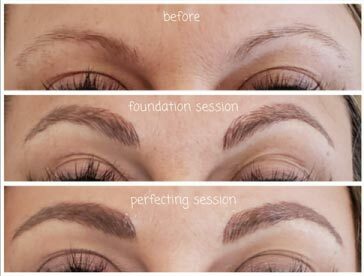 Less than 12 months from your perfecting session. 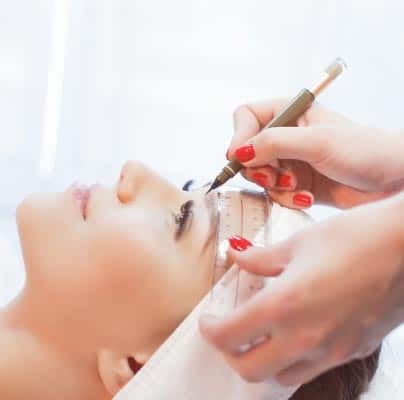 If it has been more than 12 months since your perfecting session will be considered a new service and the full amount will apply. 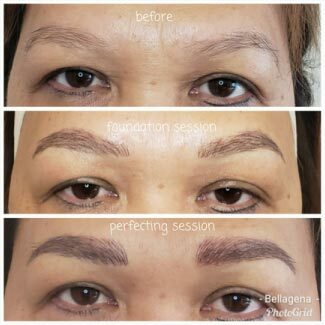 We require a $50 non-refundable deposit to book any Microblading appointments. The deposit will be credited to total at the time of service. Please understand that due to the length of time set aside for your appointment, if you cancel less than 24hrs. or do not show you will be charged the full amount less the deposit. to inquire about our upcoming events and specials.